Half our life is spent in bed and – on top of a ruined night's sleep – an uncomfortable mattress could cause long-term muscular damage or back problems. 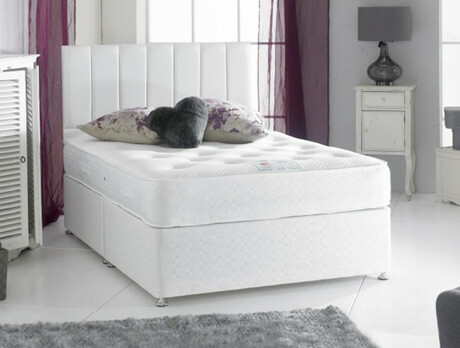 These pieces employ specialist memory foam technology to ensure your spine is properly supported from bottom to top. Time to transform that routine and hibernate the winter away.